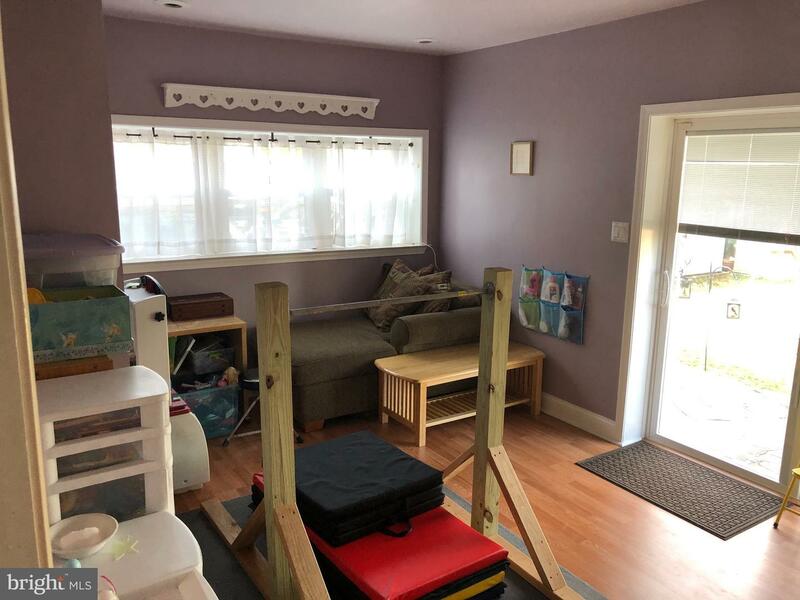 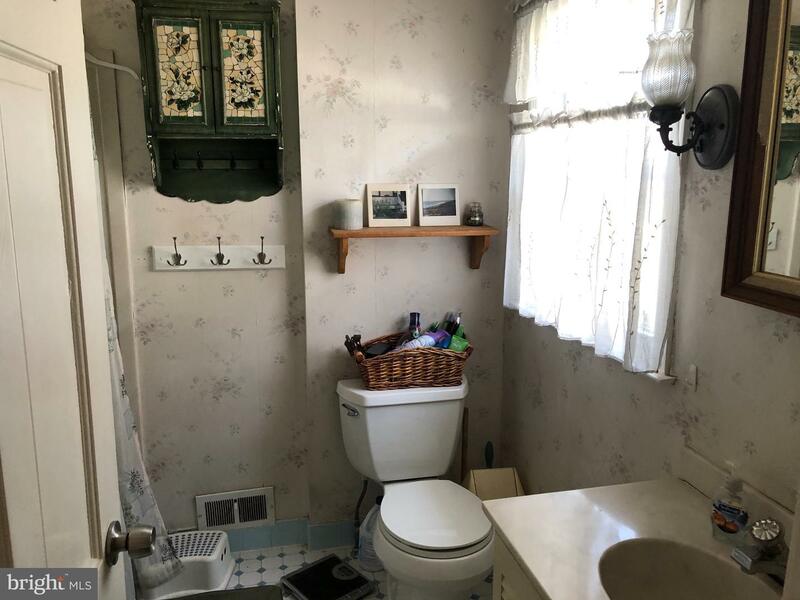 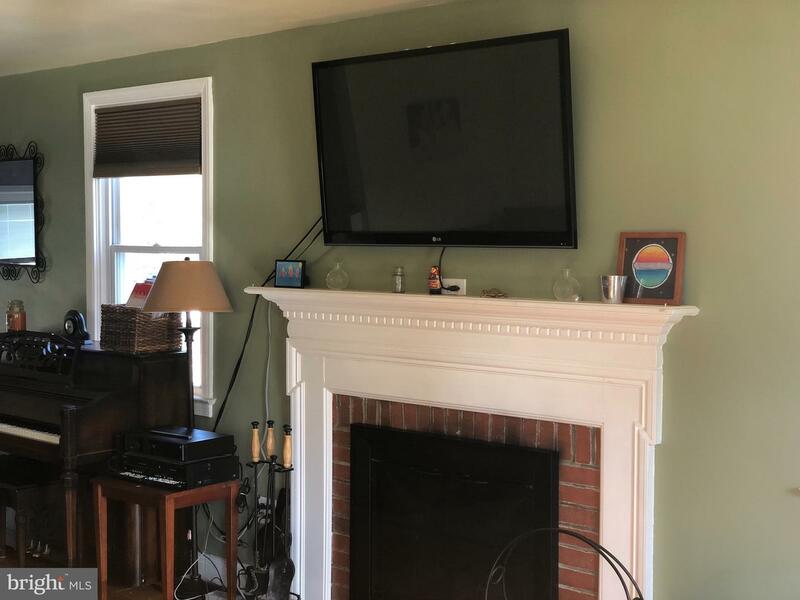 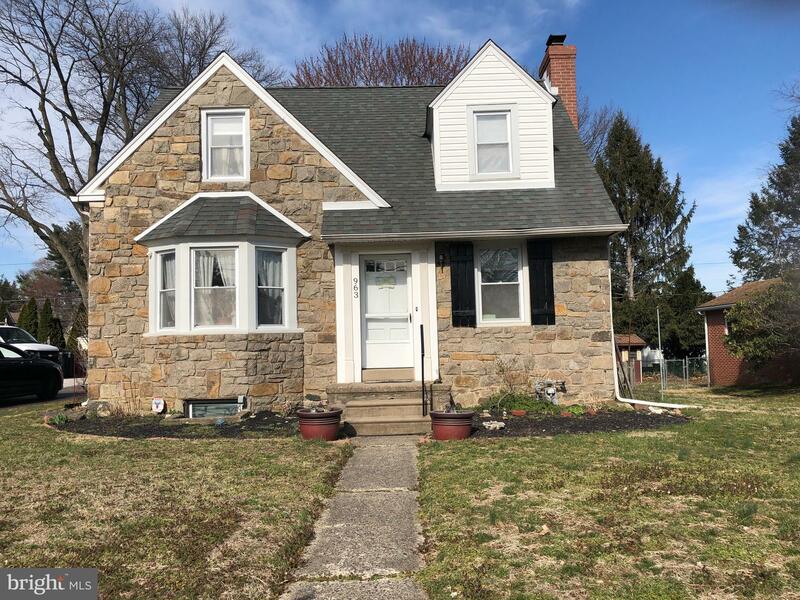 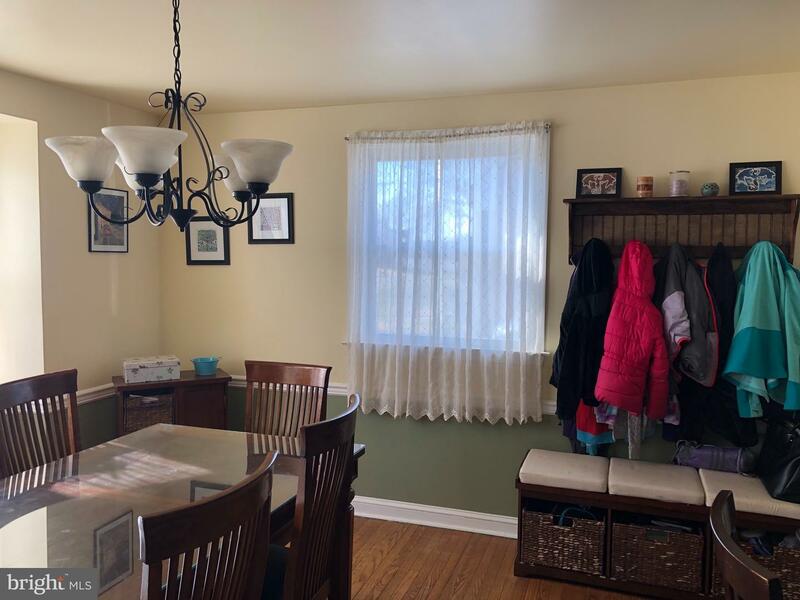 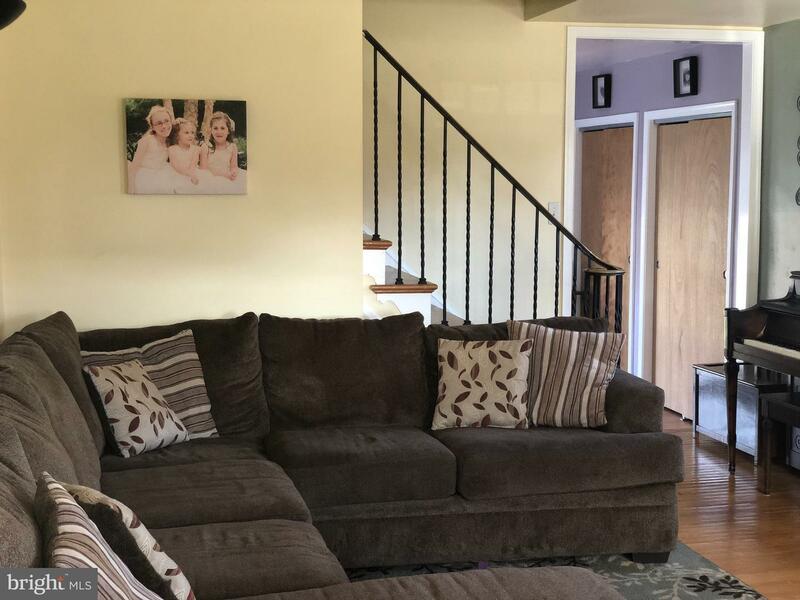 Welcome home to this beautiful 3 bedroom,2 bath expanded brick cape cod with a recently added family room in the award winning Springfield School District. 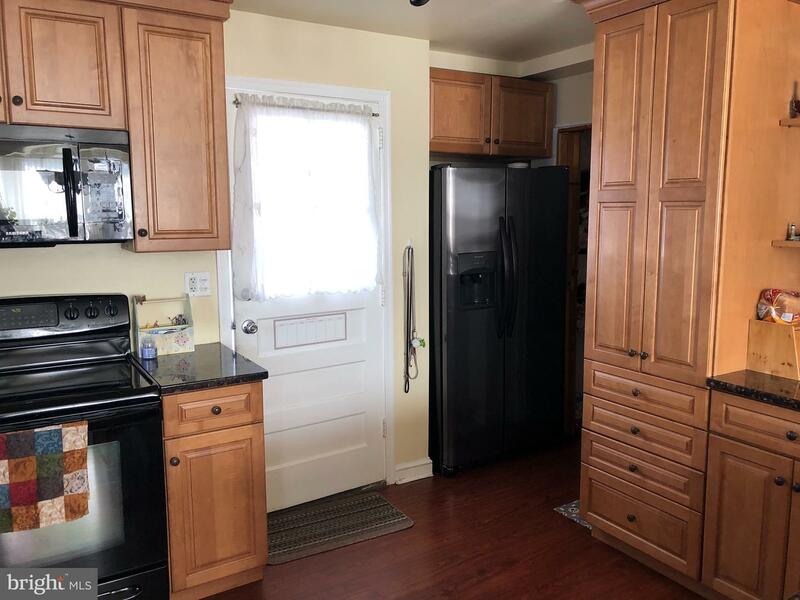 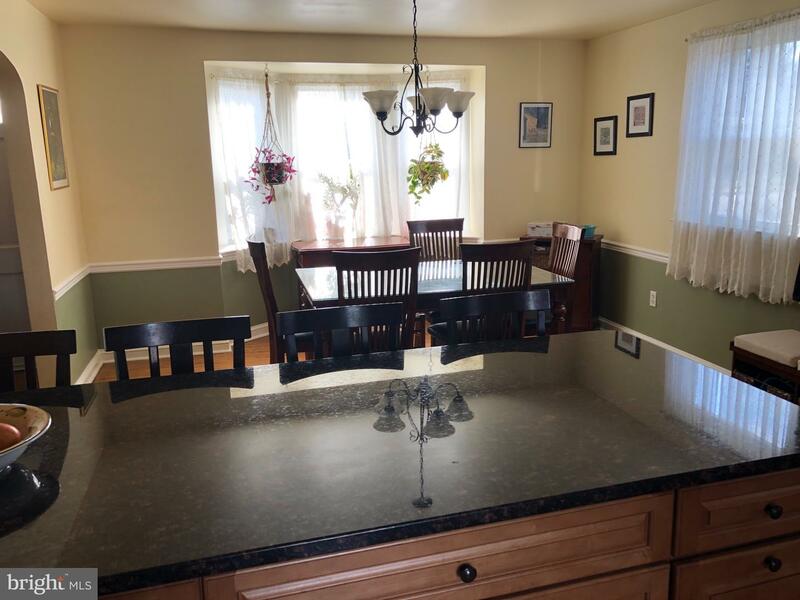 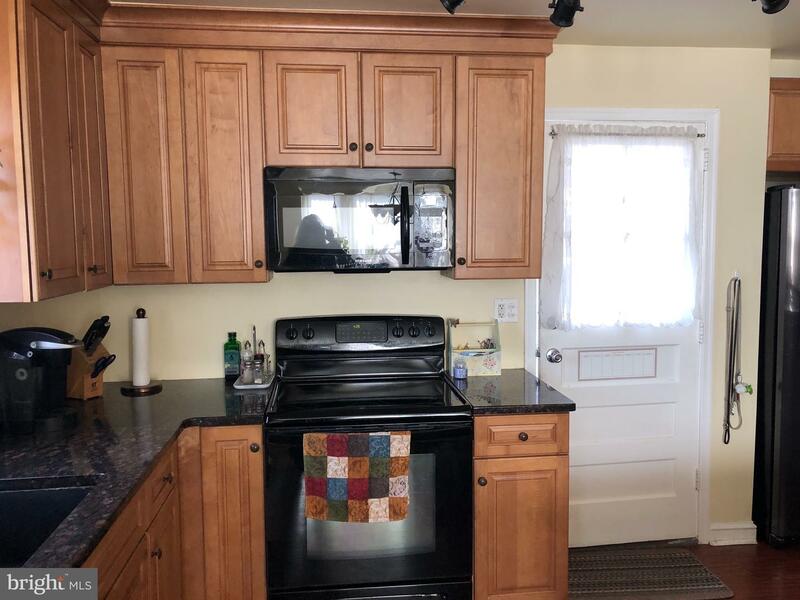 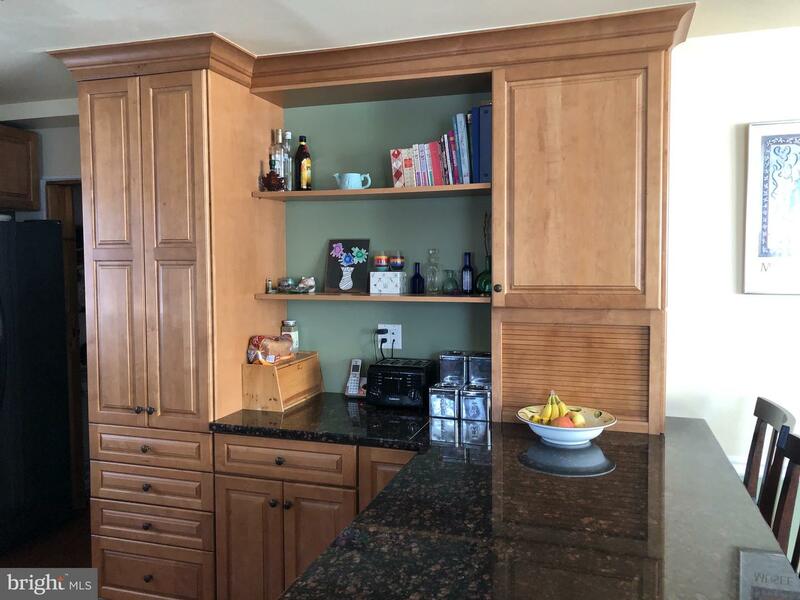 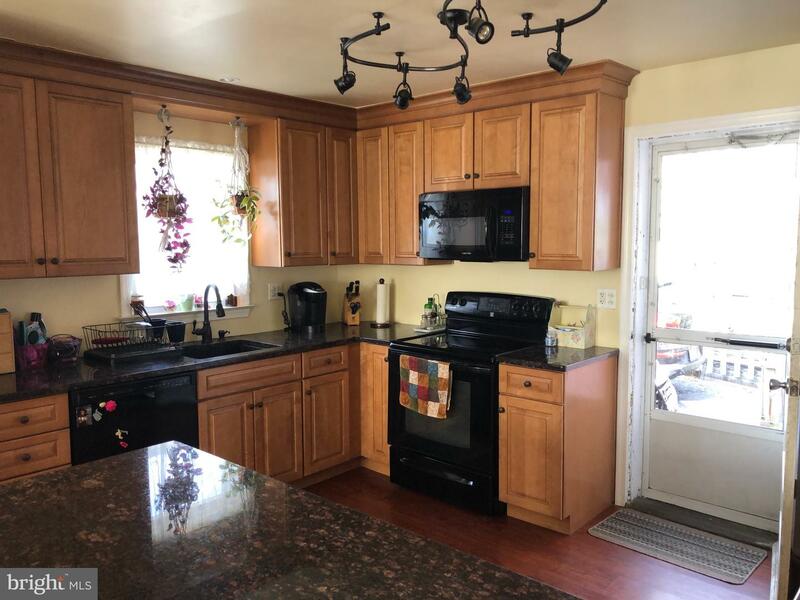 The updated kitchen includes cherry wood cabinets with granite counter tops, laminate wood floor, updated appliances ,an island with an open floor plan into the formal dining room. 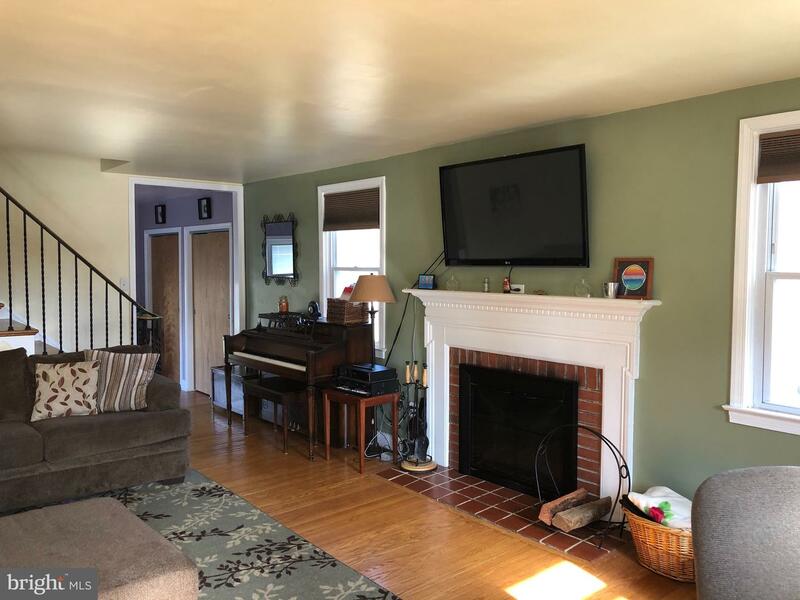 The living room is sunny and bright with 3 windows and has a wood burning brick fireplace with a white mantel for those cold winter nights. 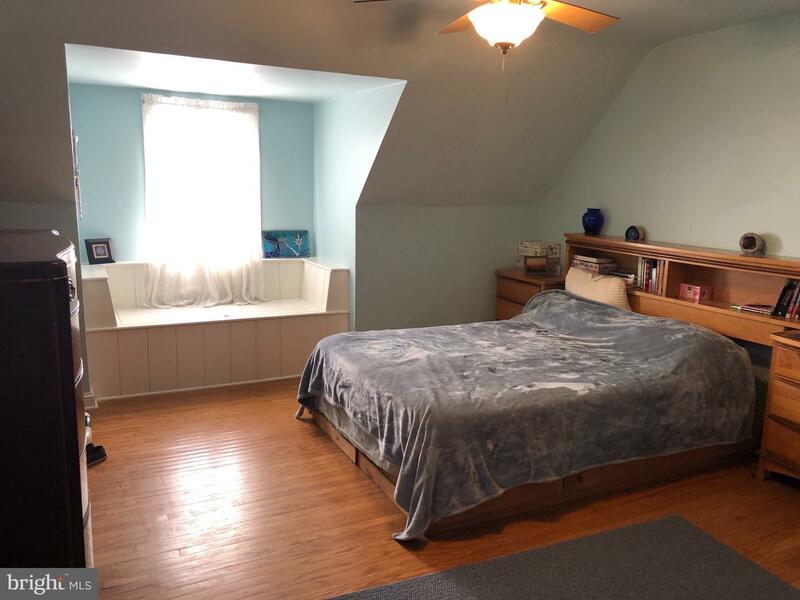 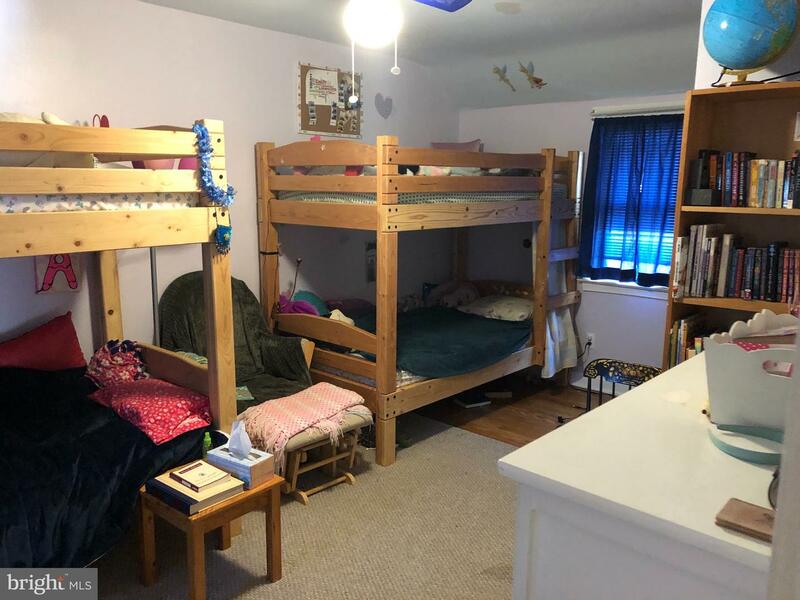 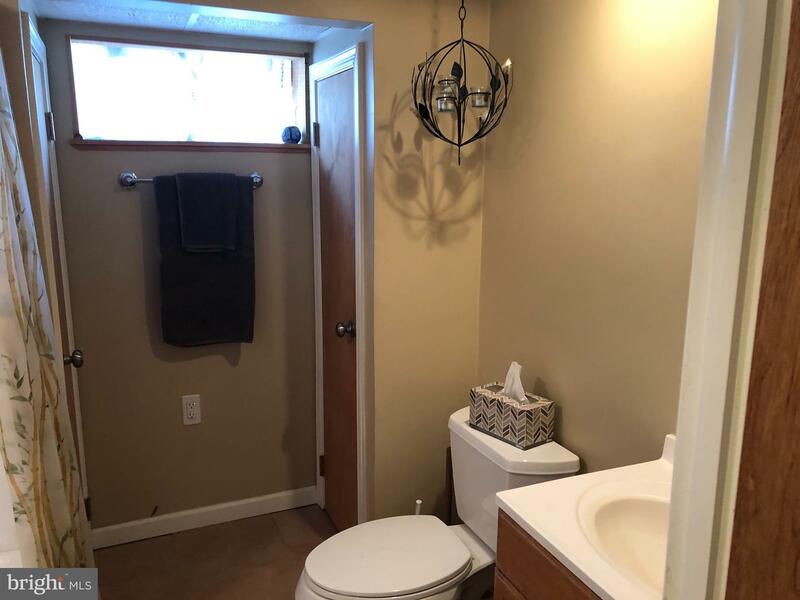 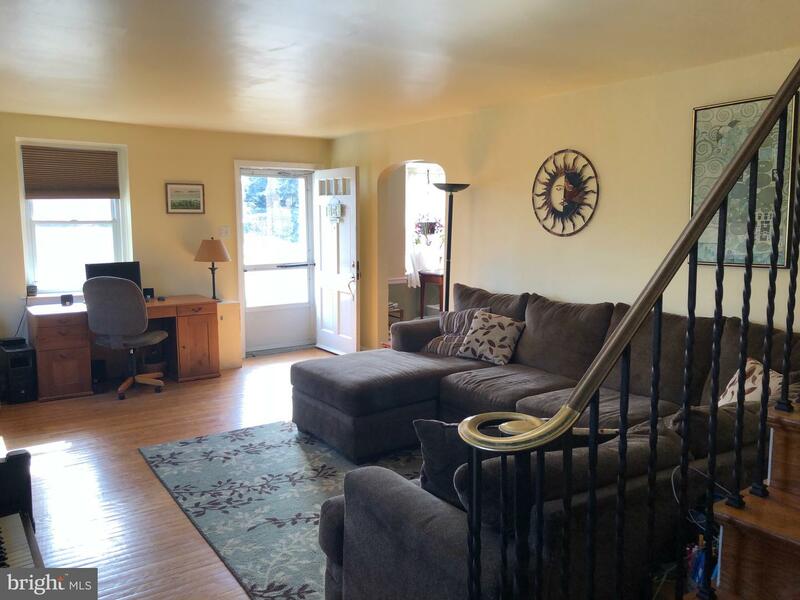 The second floor has 3 good size bedrooms with ceiling fans and an updated full bathroom. 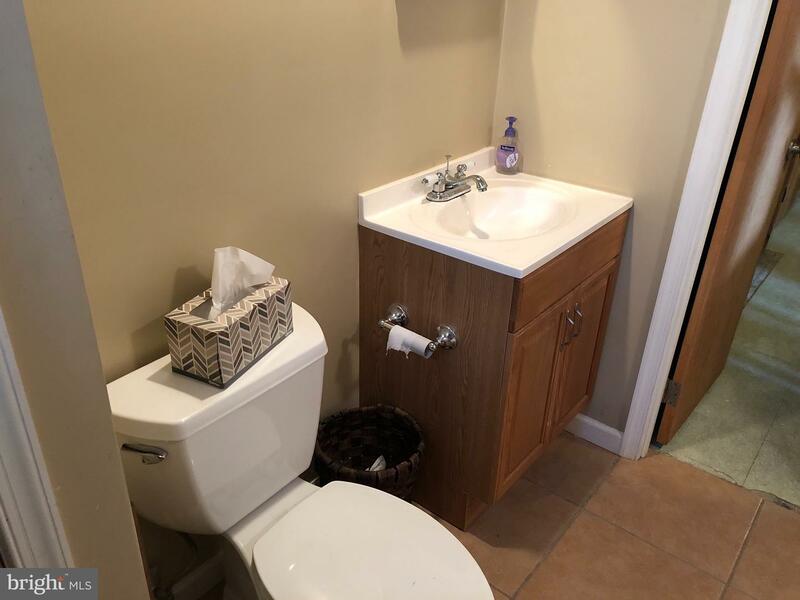 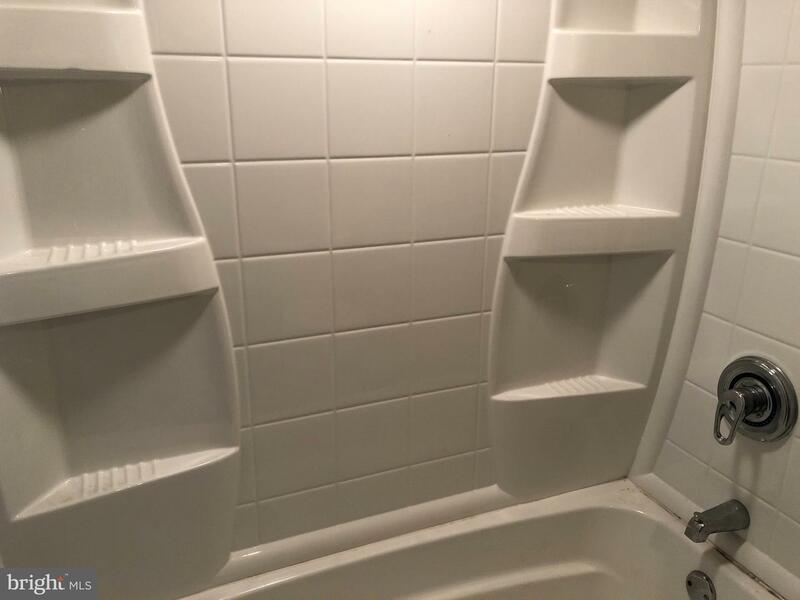 The partially finished basement also has an updated full bath . 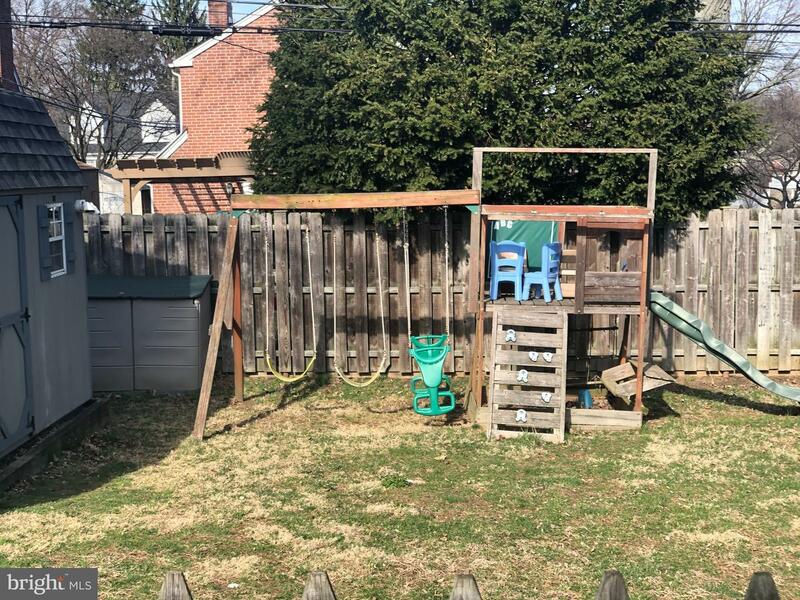 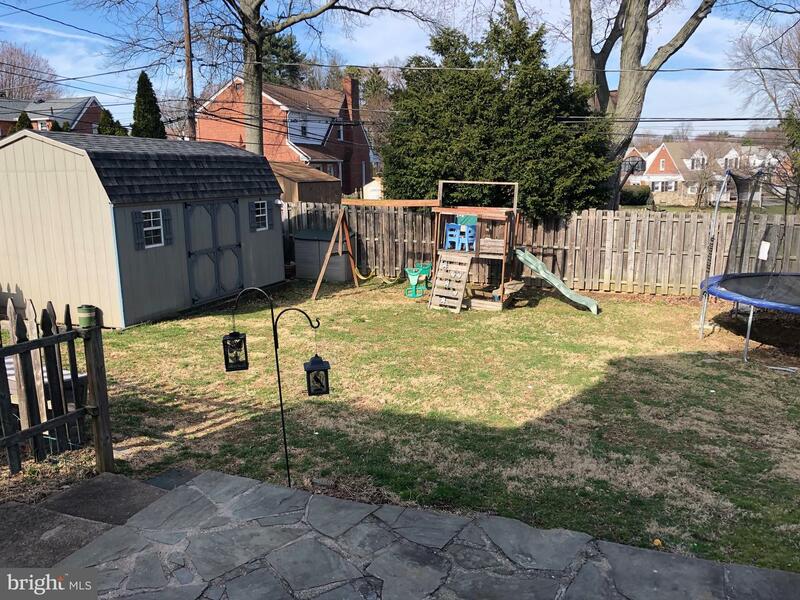 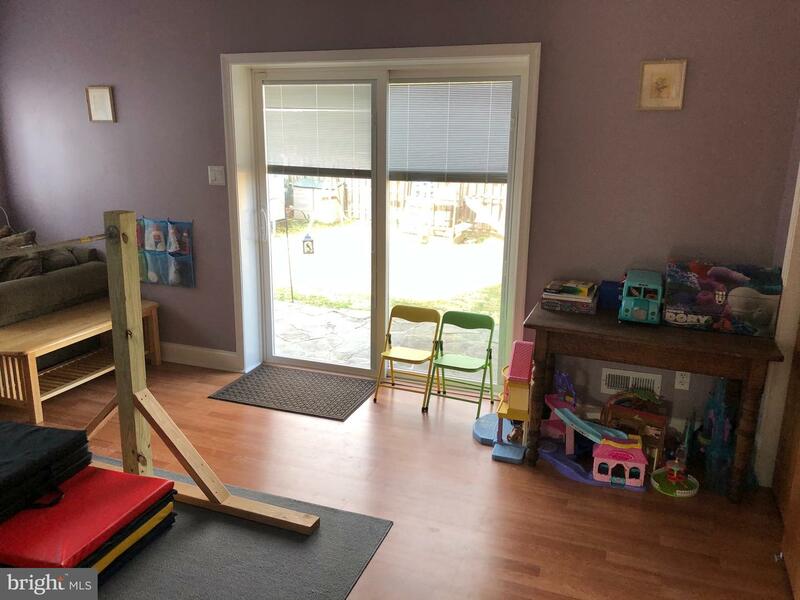 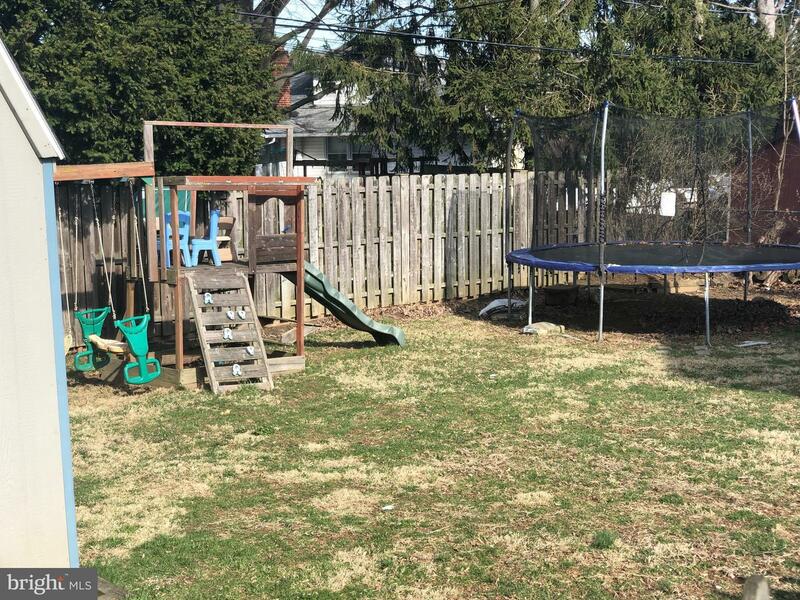 The fenced backyard includes a storage shed and a nice patio for your summer family cook outs. 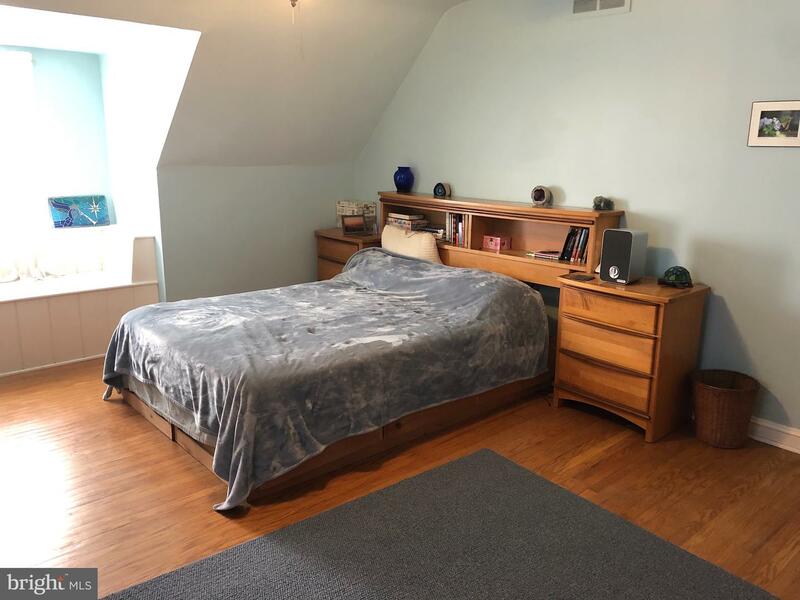 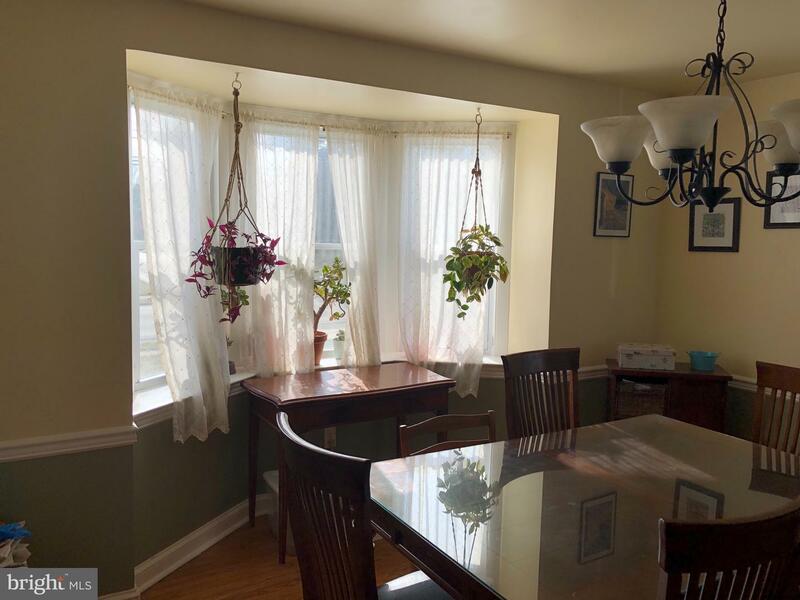 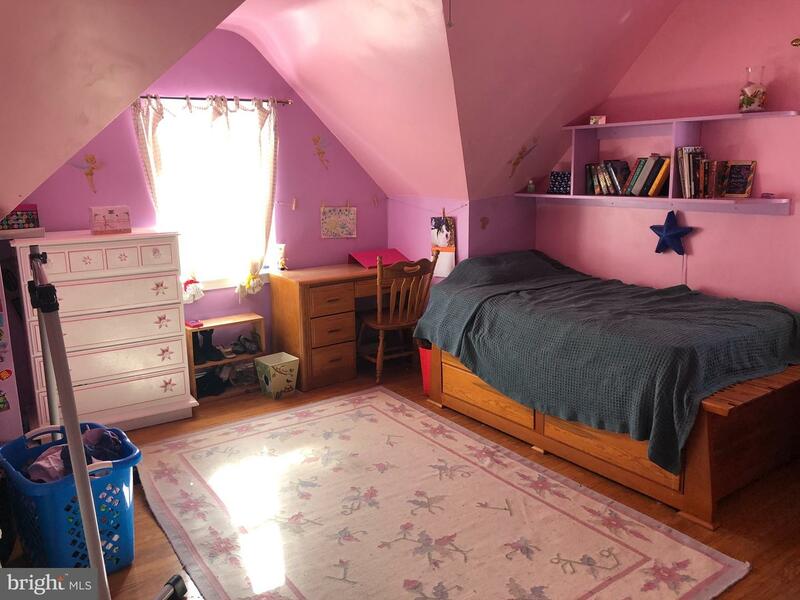 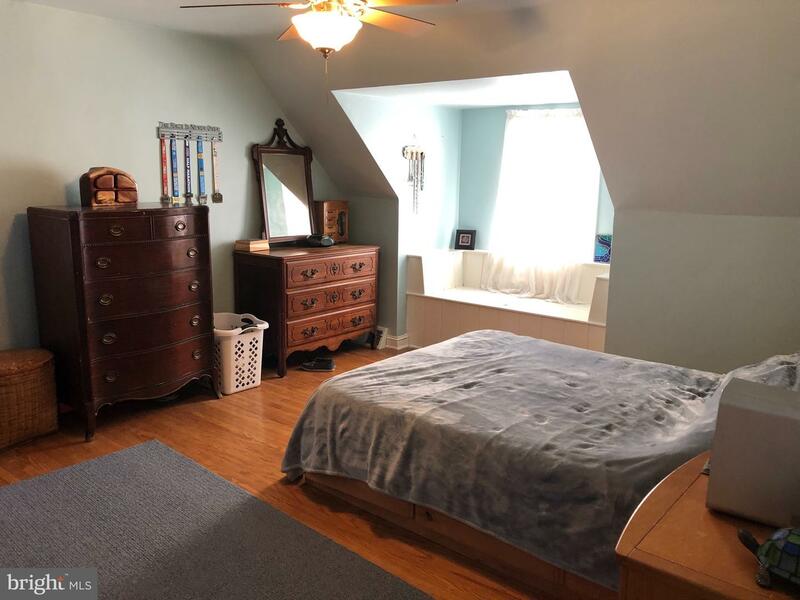 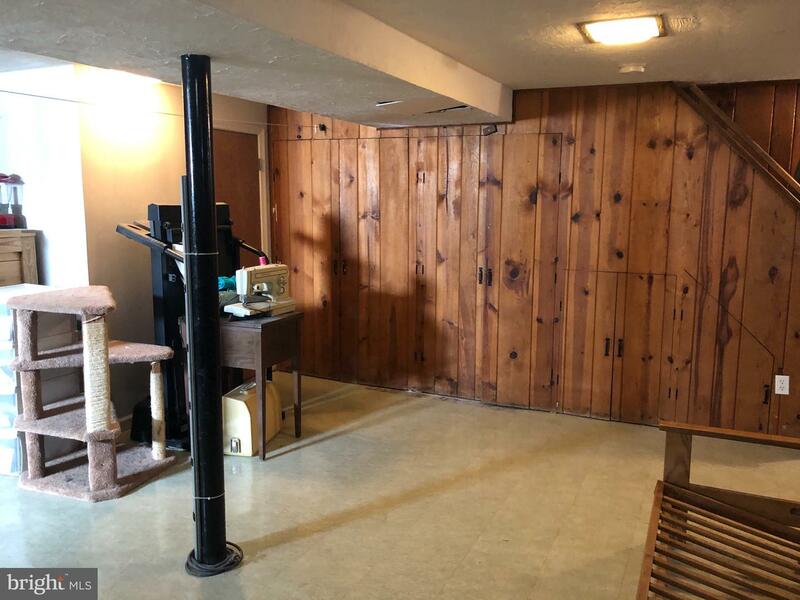 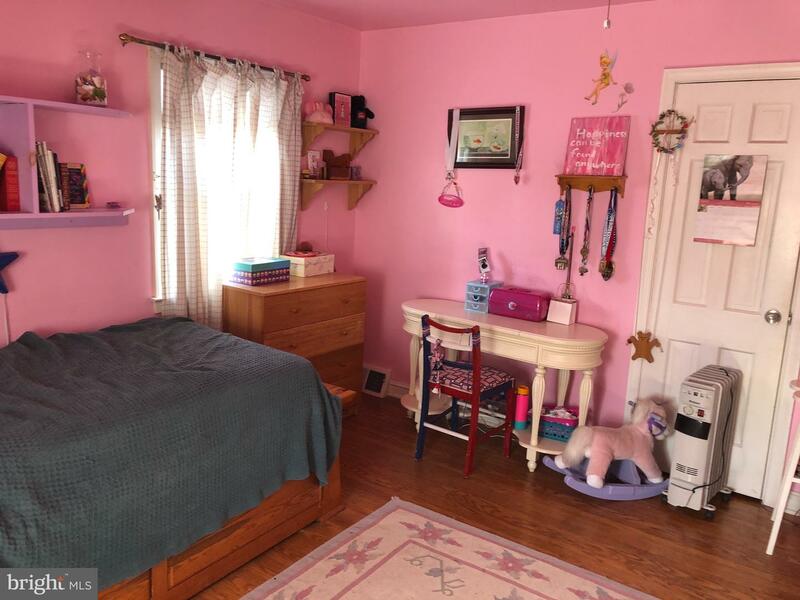 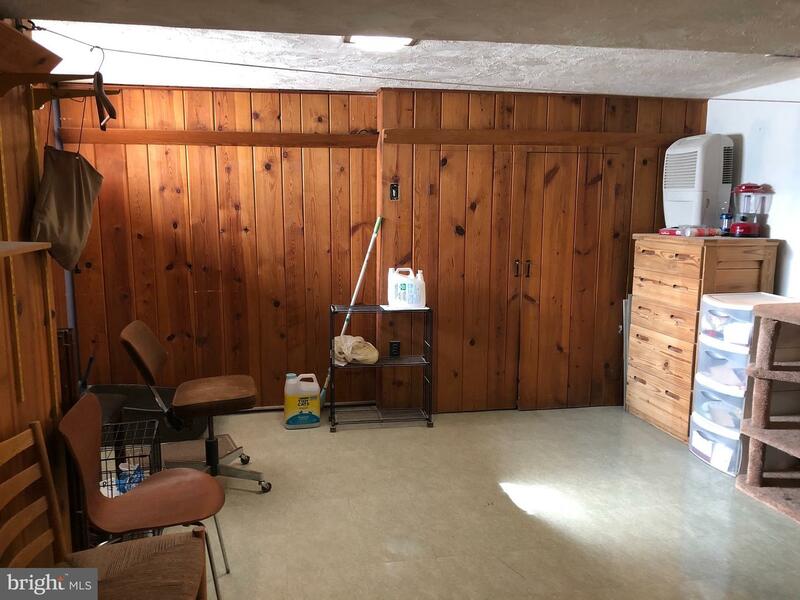 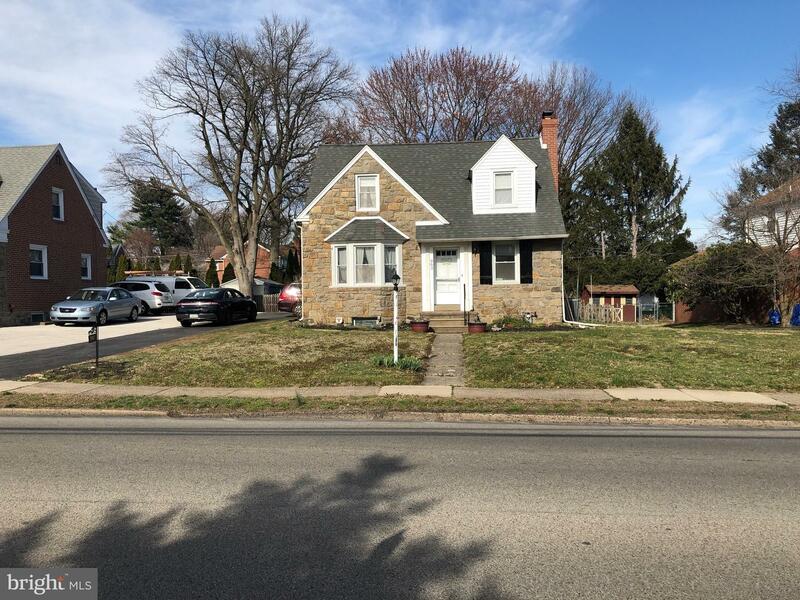 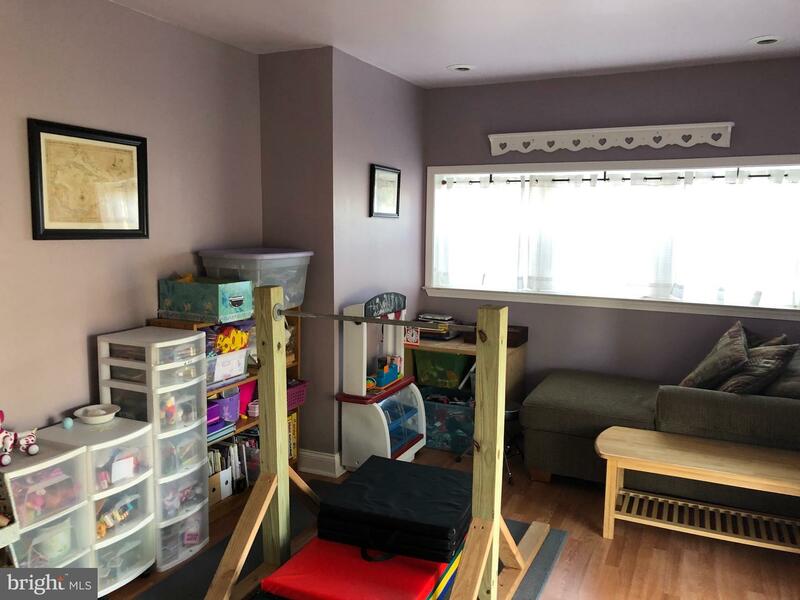 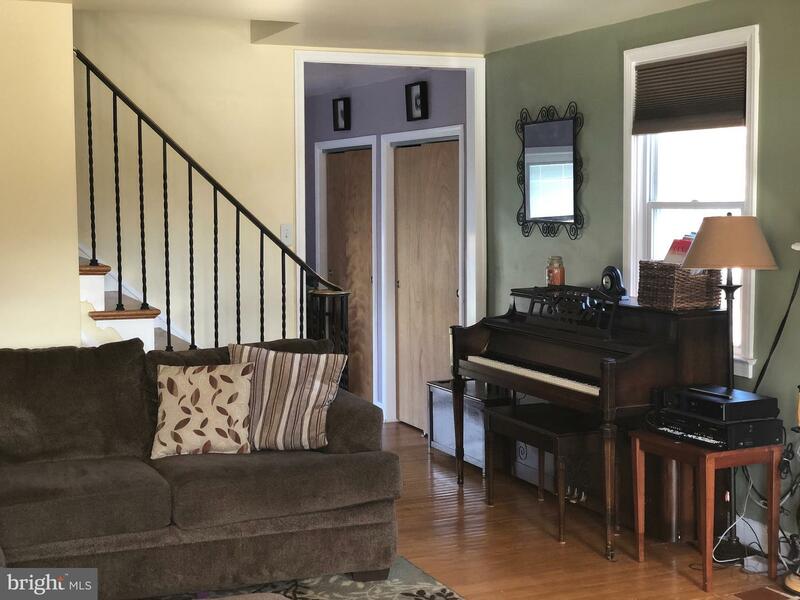 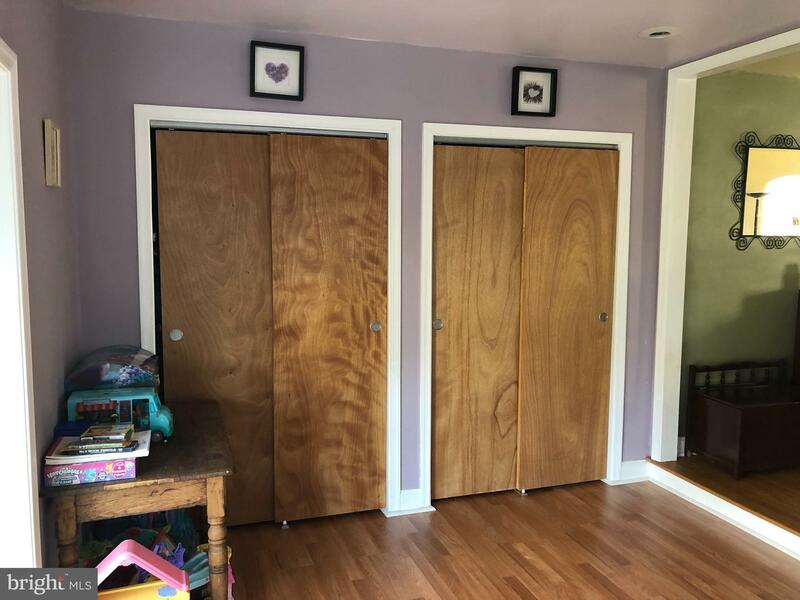 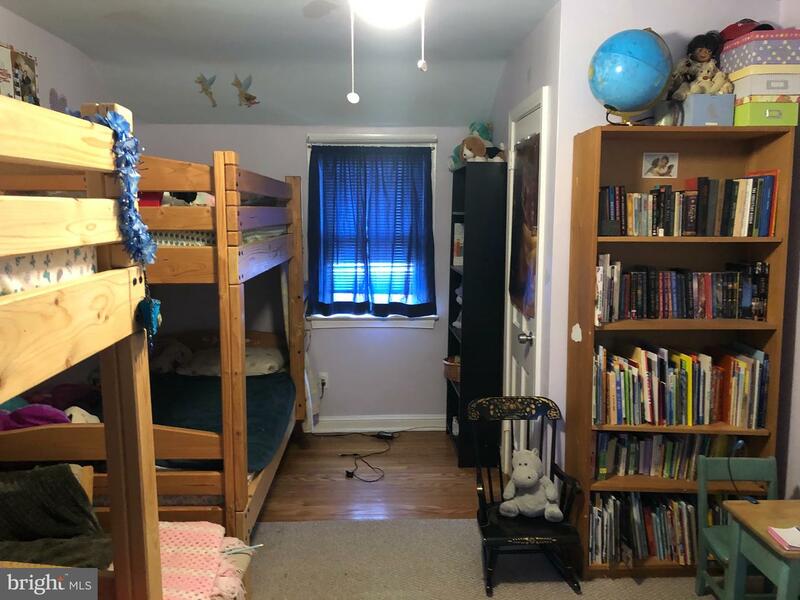 There are hardwood floors throughout this well maintained, move in ready home.Located just minutes away from center city Philadelphia, I95,476, public transportation, shopping and restaurants. 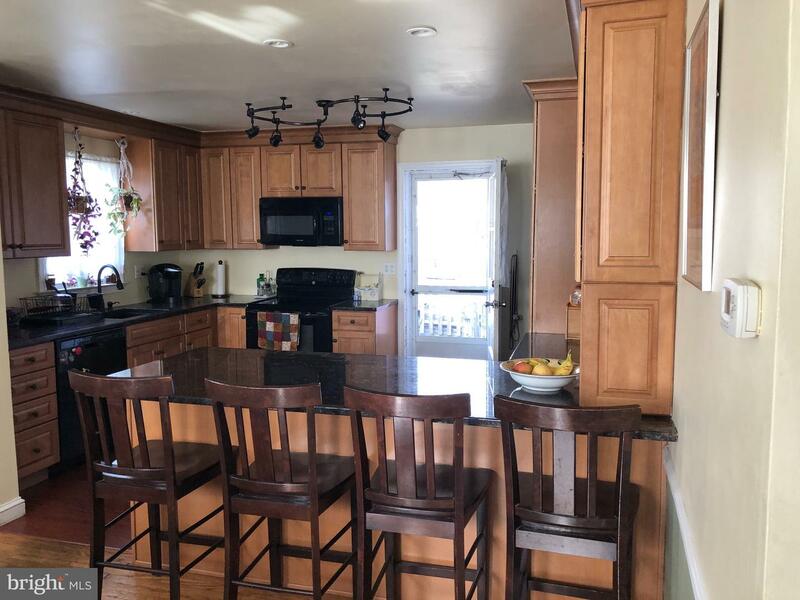 This home has it all and is must see!